Where will you find Scarface, The Blues Brothers and The Big Lebowski? In Julien's Auctions The Golden Closet Collection sale that's where! 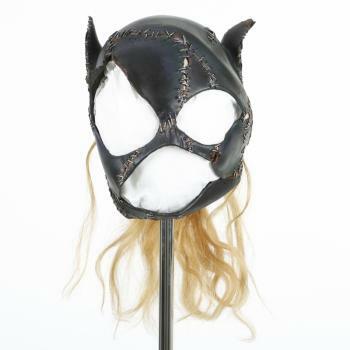 The Livie family history is seeped rich in Hollywood costumes, her grandparents Charles and Tillie James and her father Jim Livie, founded the Costume Rentals Corporation (CRC), one of the first independent motion picture costume companies. The Livie's were renowned for providing Hollywood with costumes for nearly 50 years. 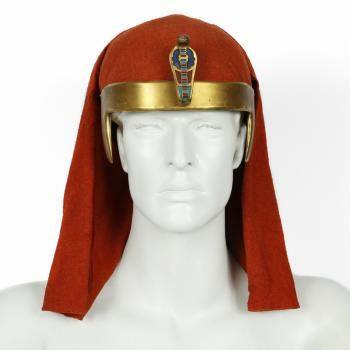 The sale at Julien's include Orson Welles Citizen Kane complete suit, John Belushi's screen worn sunglasses from The Blues Brothers movie, Charlton Heston's head piece from The Ten Commandments and the original Terminator prop gun used by Schwarzenegger. Television shows which are represented in the sale include ''The Sopranos," "Happy Days" and "The Dukes Of Hazzard" to name a few. 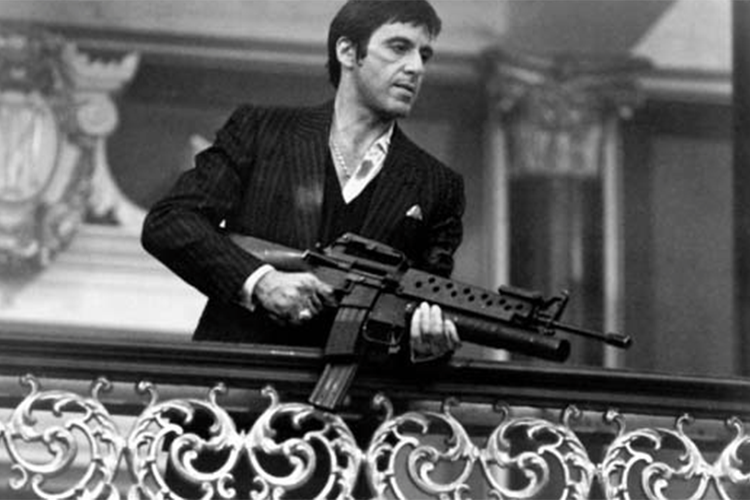 One of the most historically important objects in the sale is the grenade launcher from Scarface which Al Pacino's character Tony Montana famously introduces as: "Say Hello to My Little Friend." Classic cult movies The Big Lebowski and Anchorman will be included in the sale as Jeff Bridges' costume from the former and Will Ferrell's suit from the latter will be going under the hammer. The Collection of the Golden Closet sale will be held on November 20. Search Julien's on Barnebys here.